Two percent of the world’s population is gone. There’s no perceptible pattern as to who was taken. Nobody knows how, nobody knows why, nobody knows if they’re ever coming back. Opening with this premise, themes of the unknown feature heavily into The Leftovers. Three years have passed since the events of October 14th, collectively known as “The Departure,” and nobody is any closer to answers. 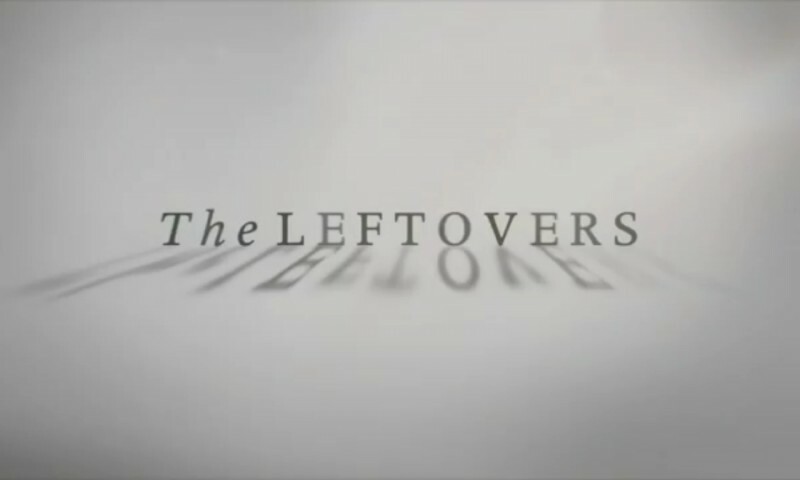 A shaky pilot hampers the rest of the season, but once it finds its footing The Leftovers is a fantastic exploration of human life after massive tragedy. Most of the action in the The Leftovers takes place in the quiet town of Mapleton, New York, and the conflicts between its citizens and a strange cult that’s sprung up in the Departure’s aftermath. Police Chief Kevin Garvey (Justin Theroux) is trying to keep his community and family from crumbling around him, but with his wife (Amy Brenneman) leaving him for the cult and his daughter (Margaret Qualley) behaving in typical rebellious teenager fashion, his own sanity gets called into question as the series progresses. My personal favorite character is Father Jamison (Christopher Eccleston), a priest who remains convinced that the Departure and the Rapture are in no way related, going to extreme lengths to dig up the sordid past of some of those who vanished in order to prove that there was no way a just God would save them. Jamison has some of the best moments in the series, and this is probably the strongest I’ve seen Eccleston since his work as the Ninth Doctor in Doctor Who. The rest of the cast is solid, with special praise for Theroux’s lapses of sanity. I don’t think I’ve ever seen a man so happy to see a burnt bagel, but damn if I didn’t feel for him in that scene. The Leftovers stumbles in some areas. Some of the subplots don’t feel fully fleshed out, and it’s hard to see how things will tie together at the conclusion of the show. Some of the characters feel unnecessary right now, and there’s an odd plot thread involving a pastor who may or may not be able to predict the future in some capacity. The whole thing is incredibly unclear. 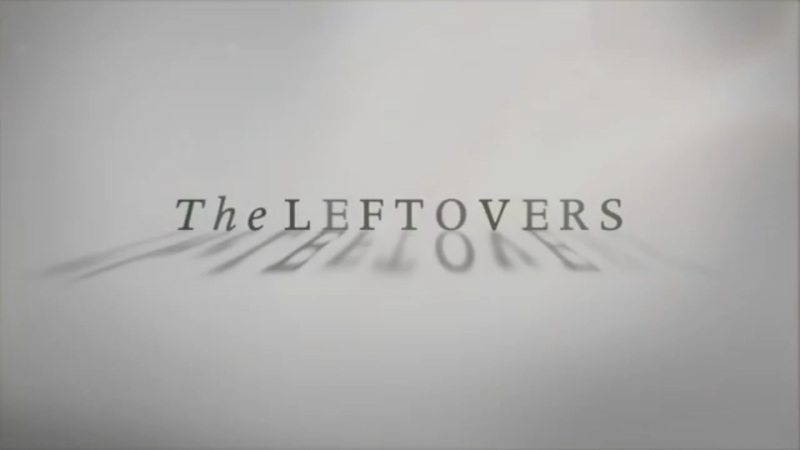 That aside, The Leftovers kept me intrigued the entire way through, and I’m excited to see what the second season has in store for us.